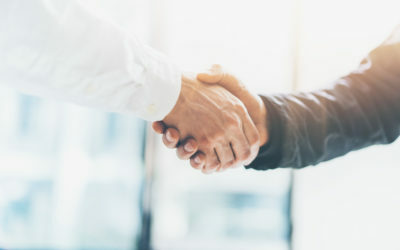 Our Greenville business formation attorneys recognize that new and expanding companies need a law firm that that can utilize its business knowledge and experience to aid in the selection of the most beneficial and appropriate legal structure for its endeavor. A sound foundation for any business will be rooted in a structure that optimizes chances for growth and economic success while limiting risks of collateral damage to equity holders if difficulties threaten the business. Our law firm can assist with all aspects of translating innovative ideas into viable business opportunities. We provide legal counsel and help aspiring business owners with all facets of a startup. 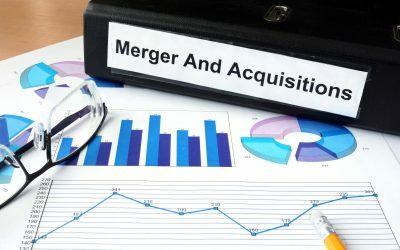 Entity selection: Whether a more common business structure like a corporation, limited liability company, or partnership offers the best profile of tax features, risk tolerance, and management structure, or an alternative form makes more sense, we work diligently to understand our clients, their business, and the competition. Incorporation procedures or documents: Our skilled team of corporate attorneys in Greenville provide expertise in all aspect of the initial incorporating process, such as explanations to LLC members or stockholders, EIN numbers, initial organization meetings, articles of incorporation, bylaws, information filed with the secretary of state, and opening minutes. Filing: Our South Carolina business formation attorneys will guide you through the entire process of registering with the secretary of state and filing your documents. What Are The Common Business Law Matters That You Handle? What Are Some Examples Of Businesses And Companies You Work With? What Are Some Issues Associated With Buying Or Selling A Business? Does Every Business Need An Attorney? How Can Someone Protect Their Business From Potential Lawsuits? We strive to help businesses succeed any way we can. Read some of our latest blog articles to learn more. Let’s Move This: How Do I Sell My Business in South Carolina? Do you have a business you’re done running or you want to stop funding while you’re ahead? Learn how to sell my business in this post. If you’re starting a business, you’ll want to establish an LLC – especially if you’re a small operation. 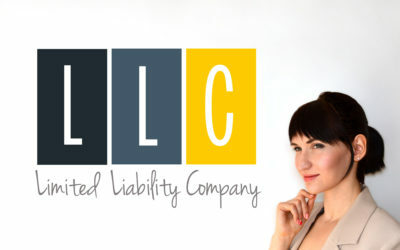 Let a lawyer show you how to form an LLC.